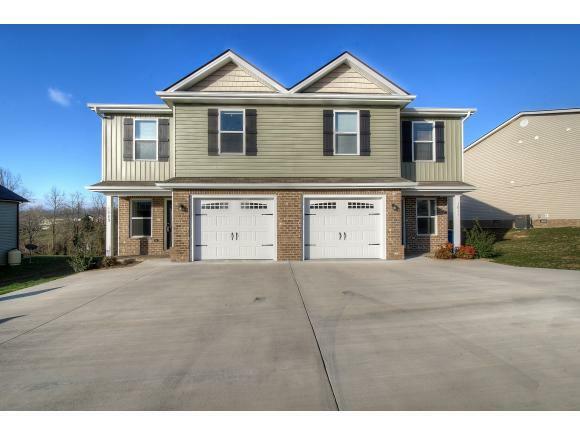 1809 Ida Sue Drive -, Jonesborough, TN 37659 (MLS #416970) :: Highlands Realty, Inc. 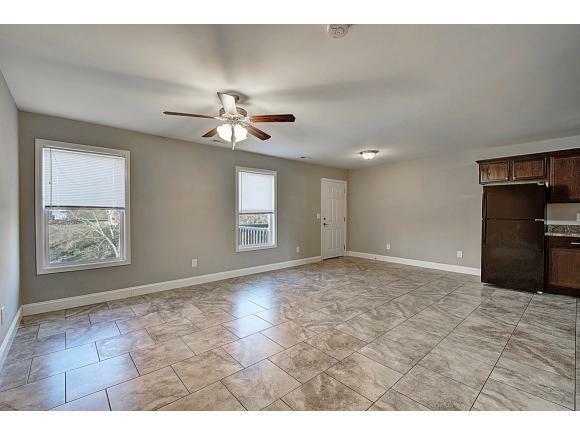 Check out this beautiful town-home just minutes from Historic Downtown Jonesborough! 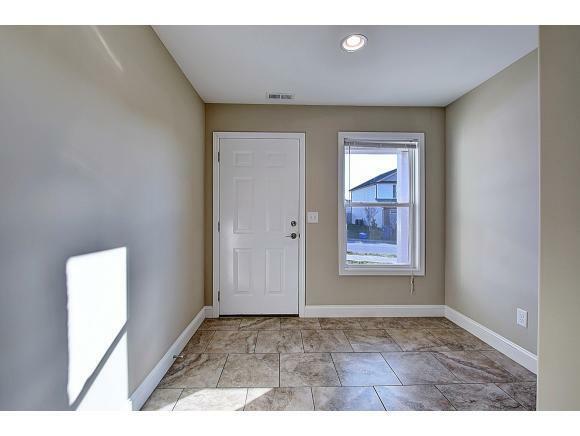 Built in 2017, this unit provides you with 3 bedrooms and 2.5 baths. The master bedroom is equipped with its own separate bathroom and HUGE closet! 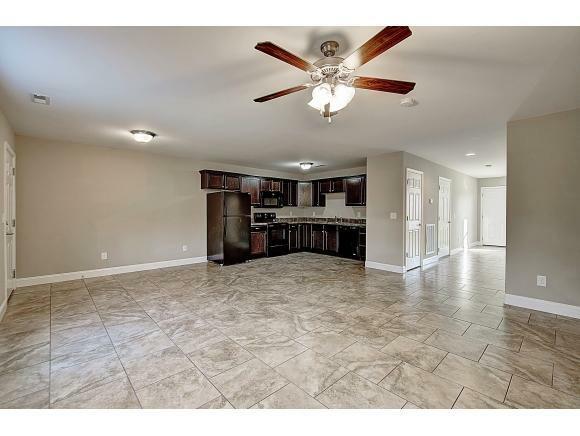 This unit is decked out with refrigerator, dishwasher, microwave, and range all included! Upgraded flooring in all of the rooms! Don't miss out on this one. All items subject to buyer/ buyer's agent verification.